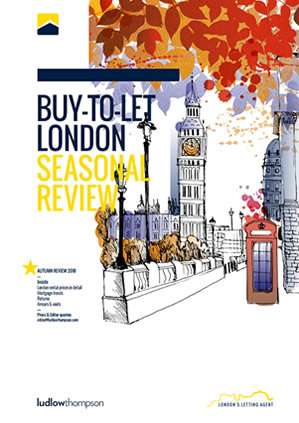 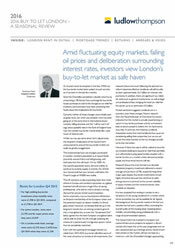 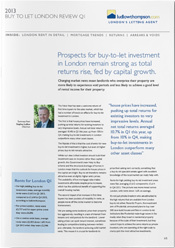 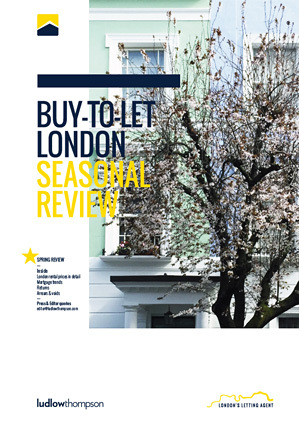 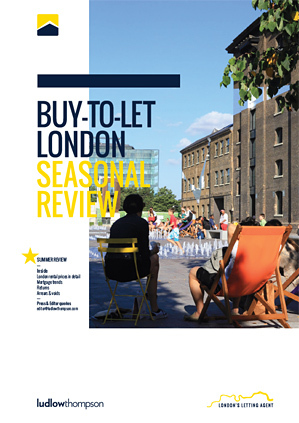 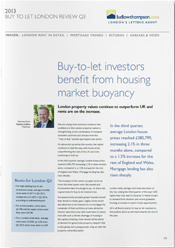 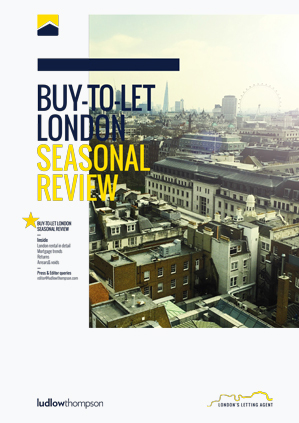 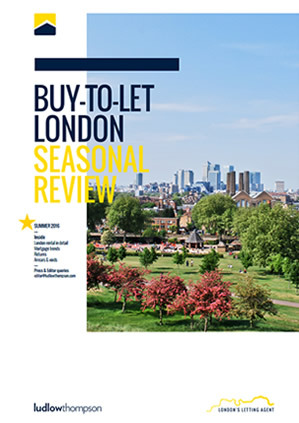 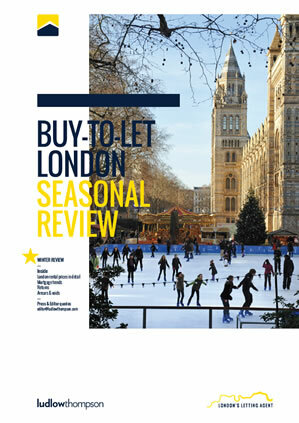 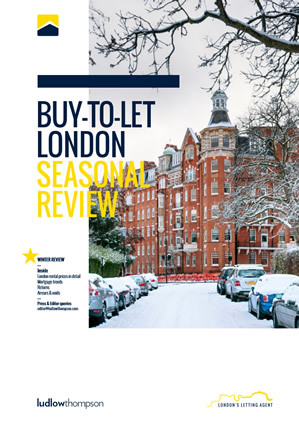 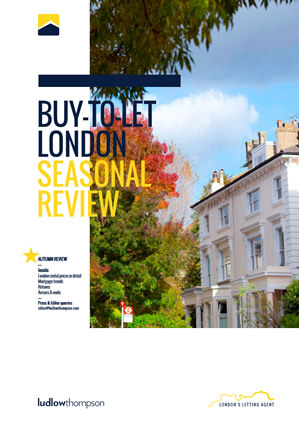 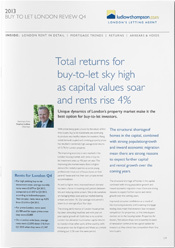 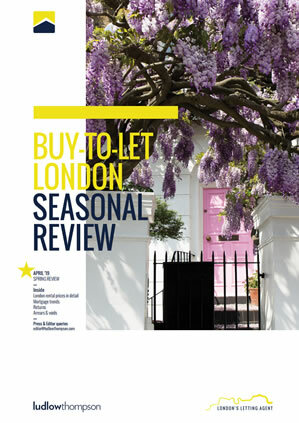 Published every quarter our Buy To Let London Review includes London rents in detail, mortgage trends, returns, arrears and voids. ludlowthompson has taken a look at the whole of the London market, and included its own data from its network of London offices from north to south and east to west London. 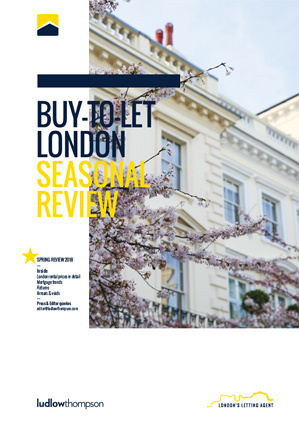 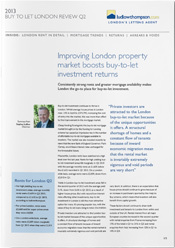 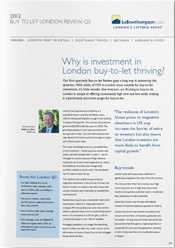 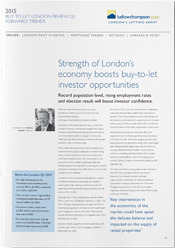 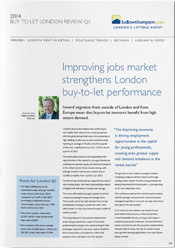 Stephen Ludlow comments "With this quarterly buy to let review, we aim to provide every professional Landlord in London with a snapshot of the capital's market trends." 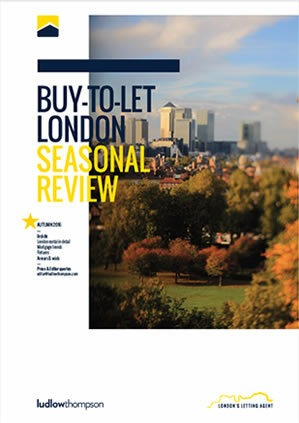 As we enter 2019, there remains continued uncertainty over the outcome of Brexit and its impact on the economy. 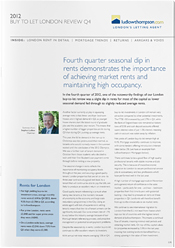 However, the start of the New Year gives us a good opportunity to reflect and look at some of the trends that show the underlying strength of the UK and London economy – and why landlords have reasons to be positive.